My daughter, son-in-law, and I arrived in time to experience a spectacular sunset over the rolling waves of the azure ocean behind two swaying palm trees from the beautiful lanai of this wonderful condo. The property exceeded our expectations in every way. It was spacious, immaculate, well furnished, exceptionally comfortable, and centrally located without being caught up in the usual tourist trappings. The owners thought of everything to make our stay effortless. The staff of the Royal Kahana were friendly and helpful. We cooked in and ate out - the kitchen was great. We snorkeled, hiked, repelled a waterfall, drove the road to Hana, drove the Upcountry, toured Maui Winery, enjoyed the Old Lahaina Luau, enjoyed a massage, and just relaxed on the lanai with a glass of wine. 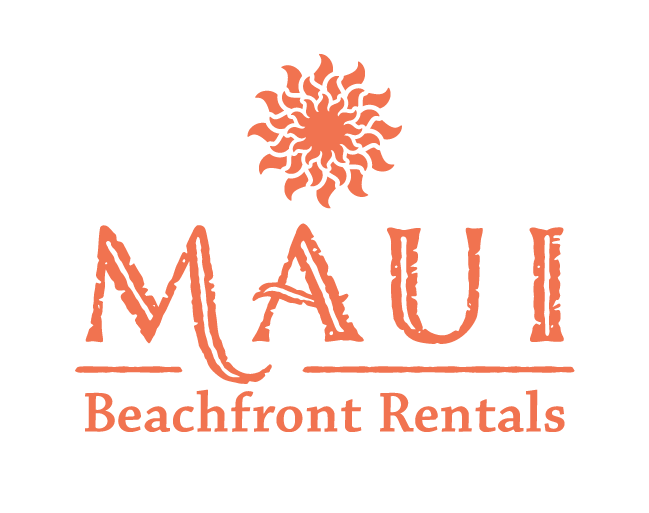 We can definitely highly recommend this property to anyone planning a trip to Maui. We will be back!